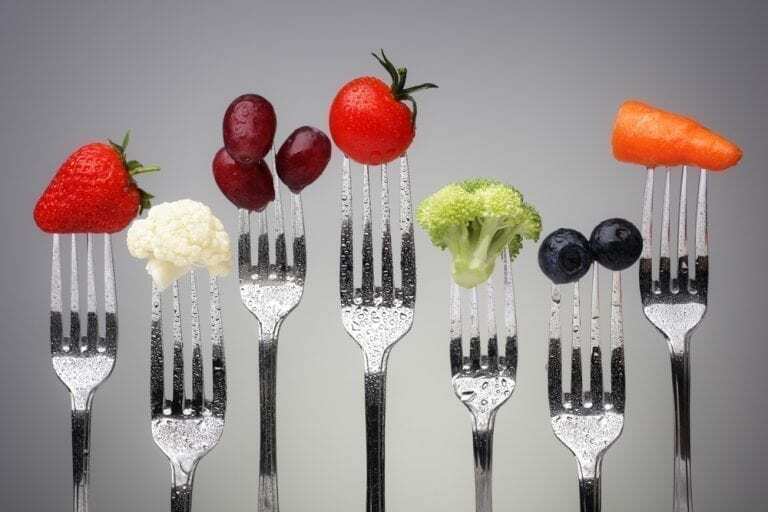 Antioxidants - The Slimmers' Best Friend! Want to look younger? Boost your energy levels? Prevent disease? And slow down your metabolism? 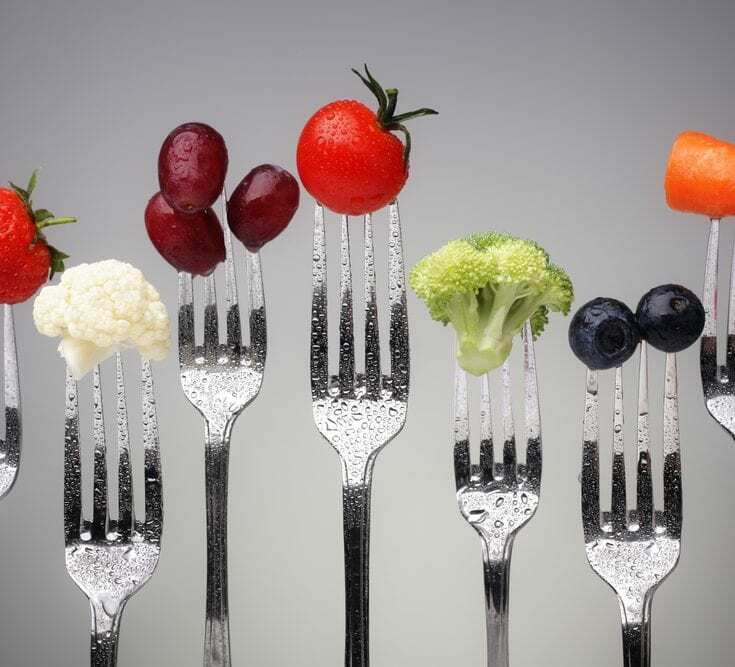 Do yourself a favour by getting to know – and love – antioxidant foods. An antioxidant is a good chemical, one that discourages the oxidation of cells. The simplest way to understand oxidation is to think of the body as a car engine, and oxidation as rust. Antioxidants, then, are the oil that staves off this rust, keeping your body’s engine revved up and ready for action! Unislim’s Forever Free plan was designed in praise of antioxidants, and the good news is that these superfoods are readily available. From the simple apple a day, to the potent power of green tea, here’s our top eight antioxidants to get you motoring…. An oldie but a goodie, an apple a day is always a good call. 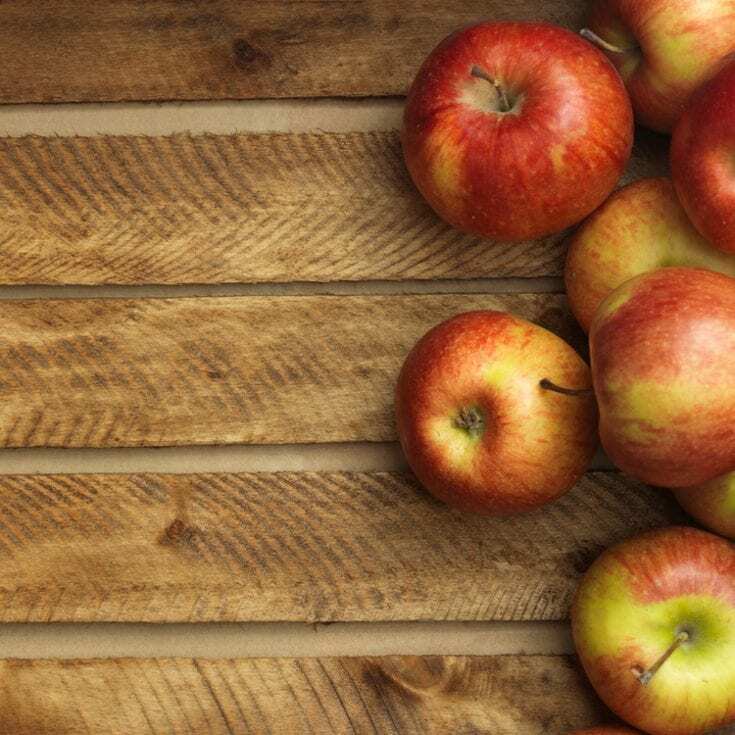 First off, the phytonutrients in apples have been proven to regulate blood sugar levels, and in turn regulate metabolism – good news for fat fighters! Apples also contain pectin, a type of fiber known to aid digestion and lower cholesterol, and quercetin, another antioxidising chemical whose name you don’t need to remember; what’s important is that it’s great for lung function! Our tip? Make sure to eat the skin and not just the flesh of an apple, as that’s where the best antioxidant benefits lie. Nature’s sweeties, berries are jam-packed with antioxidant ability. Blackberries, raspberries and cranberries each score high on the health chart, but nutritionists agree that blueberries are hard to beat. This cute little fruit contains manganese (good for bones), fibre (essential for weight-loss), vitamin C (for an all-over glow!) and anthocyanins – chemicals known to boost brain power. 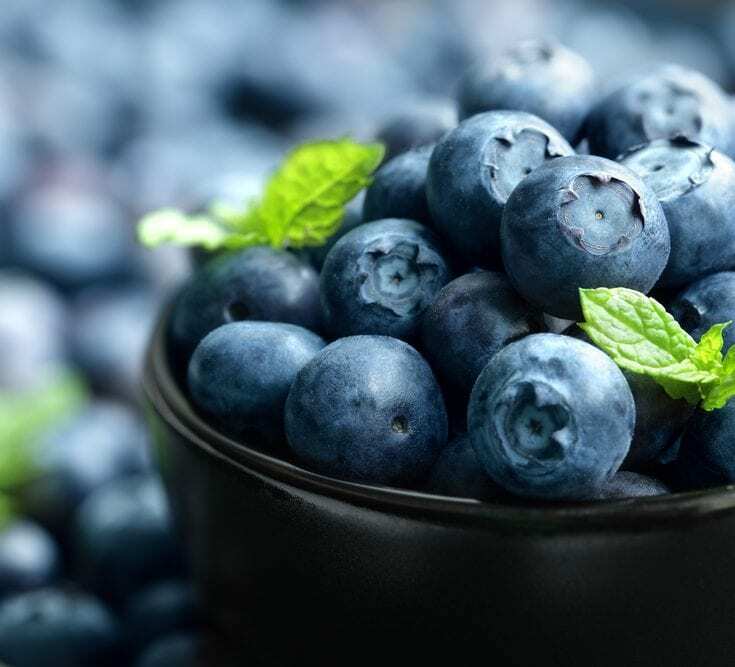 Interestingly, blueberries have been credited with weight loss in the abdomen area specifically, making them a secret weapon in the battle against belly bulge. Sold! Otherwise known as the ‘love apple’, a tomato a day should also keep the doctor away! 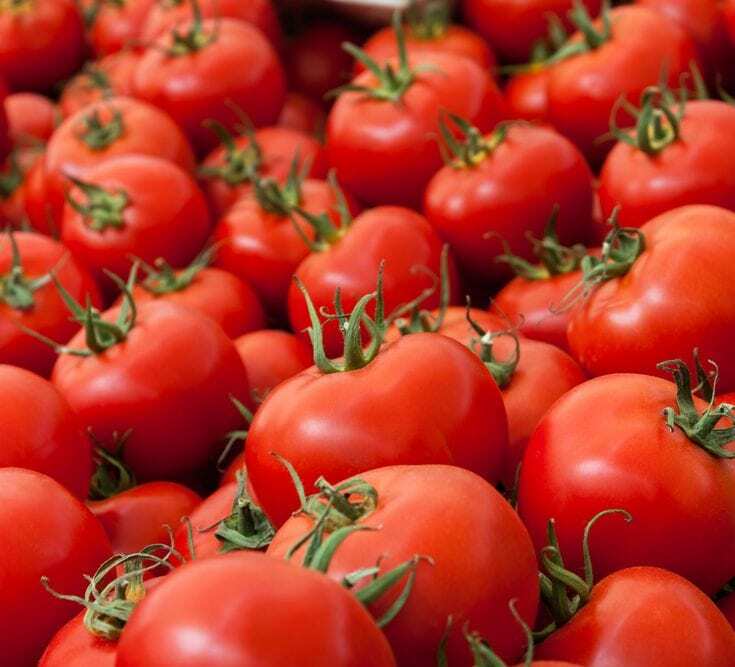 Teeming with Vitamins C, E and betacarotene, tomatoes are high-powered antioxidants… and they’re virtually fat-free. They’re also one of the most versatile fruits around, meaning there’s no reason not to include them in your shop. Start with Unislim’s trademark tomato soup here. Or try our Asparagus and Tomato Tagliatelle or whizz up some tomato juice in your blender (tip: this one is an acquired taste, but get used to it and you’ll find yourself bursting with energy, promise!). Not drinking green tea sounds strange when you consider what a cuppa of this stuff can do! 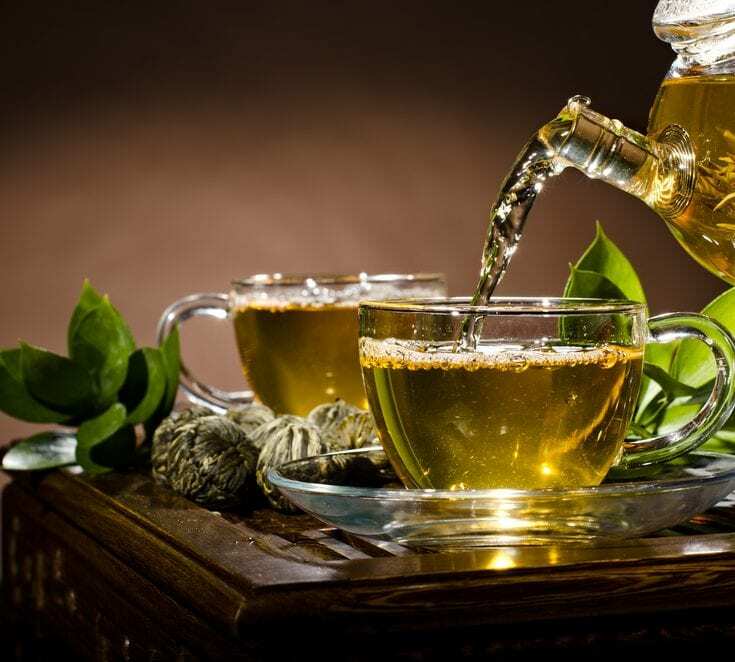 Here’s the deal: green tea has been proven to reduce the risk of cardiovascular disease and some forms of cancer, it gives rise to a radiant complexion and it kick-starts your metabolism in one cup. The slimming science is this: green tea’s active ingredient, EGCG, is responsible for directly increasing the rate at which fat is burned in your body. It’s also been suggested that ECCG has 200 times the skin-improving capabilities of Vitamin E. A slimmer, and a skin-perfecter, in one? Put the kettle on! 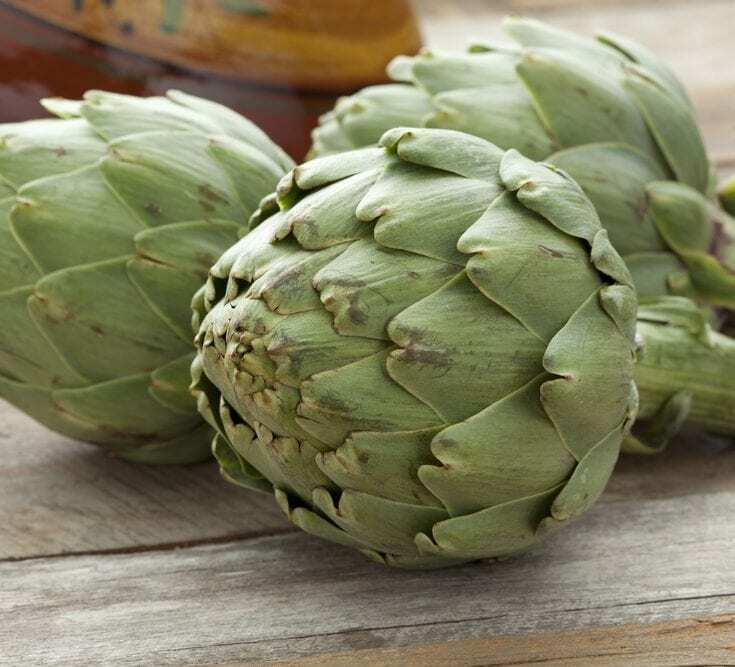 Often overlooked, the globe artichoke is one of the world’s healthiest foods. It’s also the number one performer of all vegetables when it comes to antioxidisation. This leafy green is good for the heart, good for the liver (artichoke leaves have long been relied upon as a hangover cure), and certain studies have suggested a link between artichoke consumption and breast cancer prevention. How to eat them? Steamed, boiled or par-boiled, then grilled – our favorite! Use artichoke as a side dish to lean meat, or mix quartered artichoke hearts with green beans and sliced tomato for a fresh and tasty salad. Beans, including garbanzo, white, black, red, and navy, are naturally low in fat and contain no saturated fat, trans fats, or cholesterol. They are high in protein, fiber, iron, folic acid, and potassium. Beans contain eight flavonoids, plant substances that act as nature’s dyes and give many fruits and vegetables their colors. Scientists say these plant chemicals act as antioxidants to give you some protection against heart disease and certain cancers. 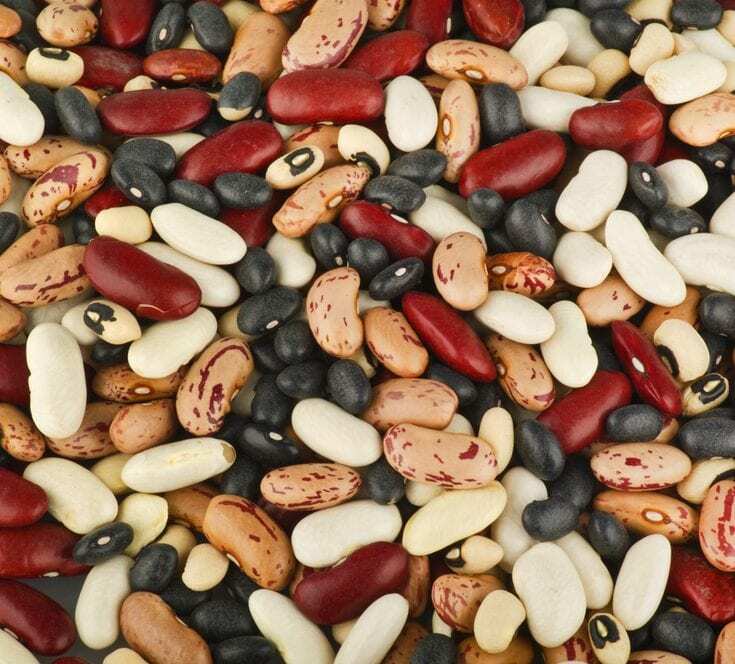 While all beans contain antioxidants, black beans and kidney beans have the highest levels of antioxidants. Nuts and weight loss don’t tend to appear in the same sentence, and with good reason. Most nuts are relatively high in fat content, but (and it’s a big but! ), avoiding nuts altogether means missing out on their antioxidant magic. 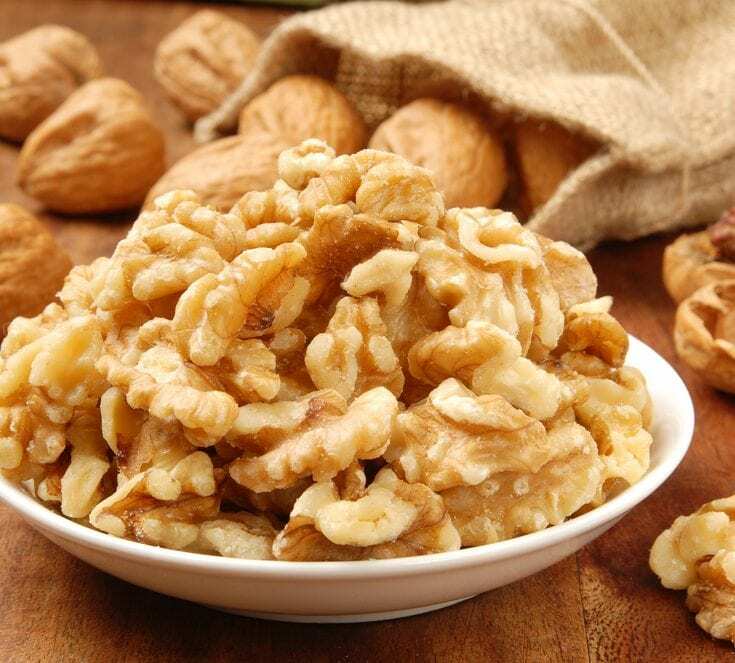 Adding a small handful of walnuts, pecans, almonds, cashews or brazil nuts to your day means adding protein, fiber, vital minerals and omega-3s. It also means adding those polyphenols, the chemical compounds which prevent cell damage in the body. If you eat just one nut, make it the walnut – it contains more than twice the antioxidant prowess of any other nut. 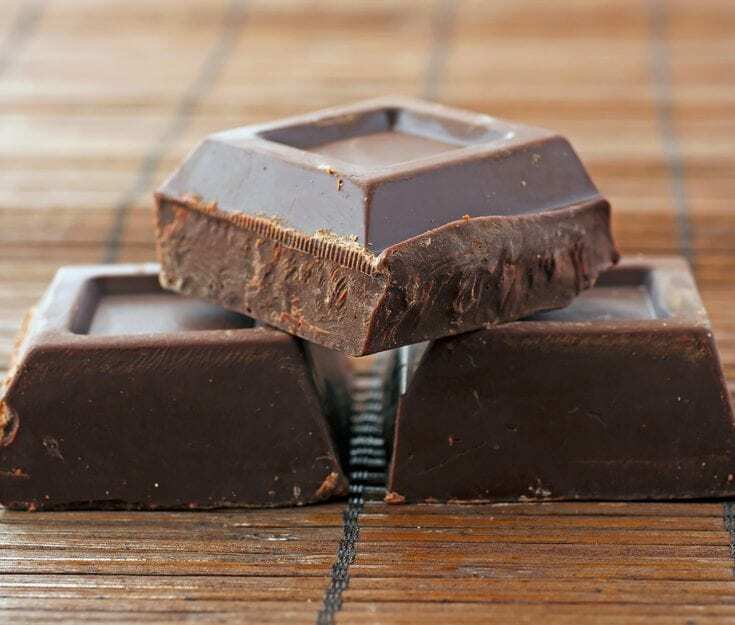 Did you know that ‘real’ chocolate is really good for you? That’s the dark kind as opposed to milky versions. When you’re choosing your chocolate, go for the kind that’s unprocessed, dark and high in cacao content. Cacao, the basis of chocolate, has an ORAC rating (thats’s the method of measuring ontioxidants) of over 50,000 per 100 grams. Cacao also has more flavonoids than most other plants, and its specific flavonoids are rarely found in other plants. But don’t go overboard and gobble up a share sized bar of the sweet stuff – just a chunk is plenty to give you the antioxidants you need. Eating these antioxidants is like giving your body a gift, but don’t forget the batteries! It’s vital to make exercise part of your everyday to unlock the powers of these super-foods, multiplying their health benefits and reducing your waistline. Got it? Good!